Flashing or updating firmware is considered as one of the biggest hurdles for a beginner user of the phone. Being a new user one cannot find what the problem exactly in their phone is? I am going to conclude some of the common problems and their solutions. If you are getting your phone very slow, even sometimes shows low memory, when you tried to capture an image it shows unknown errors. If you are countering these problems, there is one straightforward solution of all that. You need to flash your mobile phone. Flashing boxes are quite familiar to flash phones; one of the most favorite flashing boxes of mine is SPT Box (Samsung Professional Tools). By using this box one would be able to flash its smartphones, tablets, and iPods. Read a full detailed article about flashing a smartphone and then start flashing. Before flashing or unlocking a smartphone a must care subject is to back up your files. There are hopes if something happened while flashing and process stop, your data may be lost. Always make a copy of your backup data and save it in an accessible place, where from you can pick the disk to restore your data. There are many features of SPT Box, its latest version has released by its developers. You can select the phone model by alphabetically and it would be a lot easier to find a phone model. It will display all information regarding your phone; it would be either a software info or hardware info. 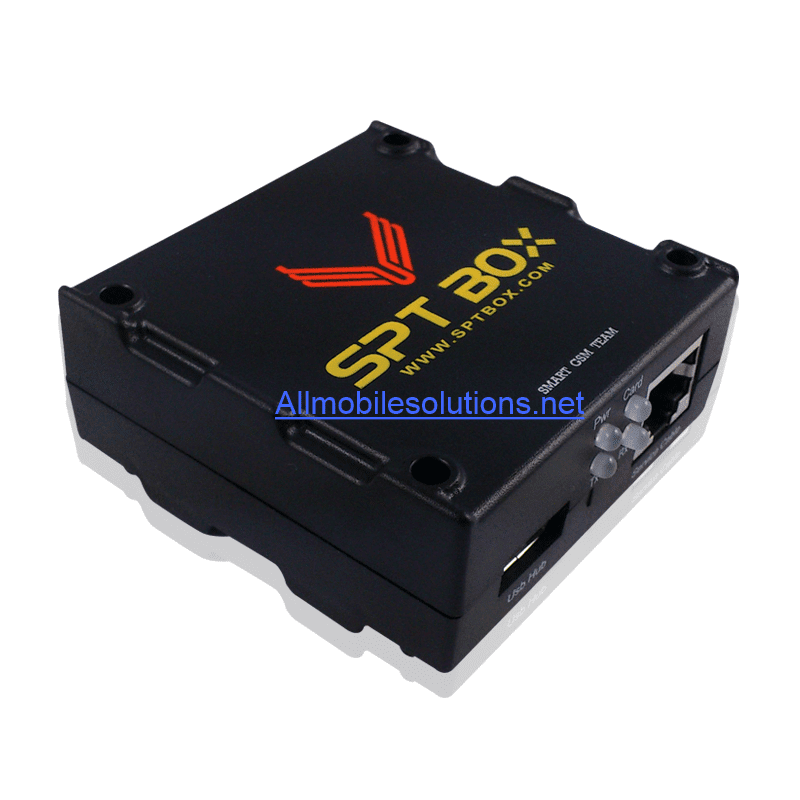 Swift options and "ZXXX" flashing features are also added in new features of SPT Box. Indulging with every feature of this tool would not be easy until you download and install this on your PC/windows to explore more other features. We already have provided the download link at the bottom of this post. You can download the latest version by clicking on download button. If you have further any question, comment down in comment section area.